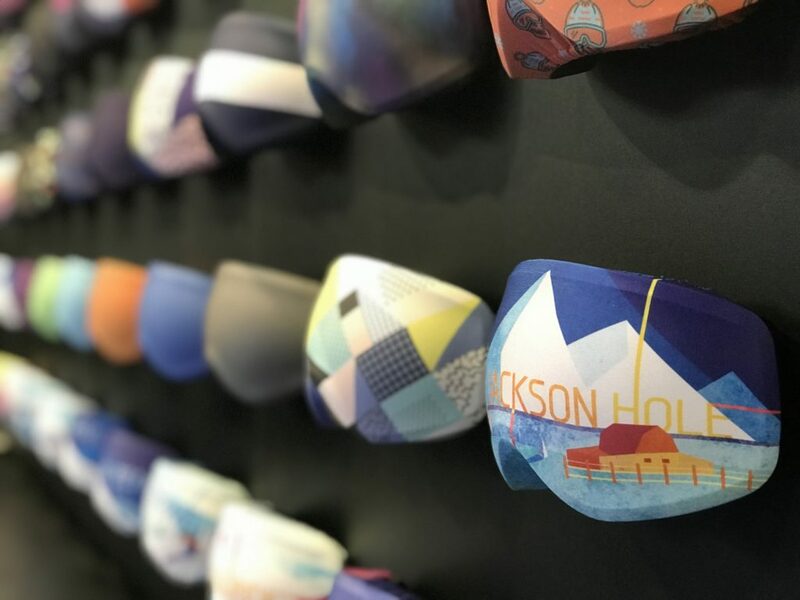 The 2018 Outdoor Retailer Show. So, what’s the big deal? 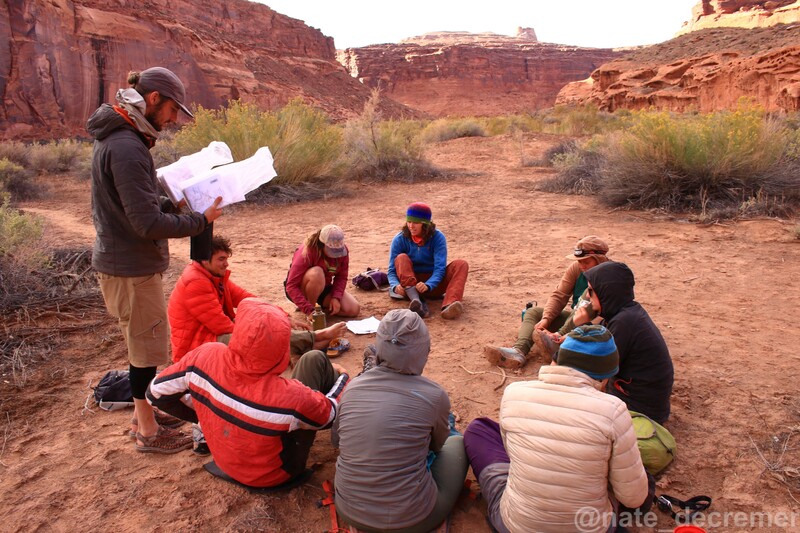 Well, if you’re gear heads like us, it’s sort of a who’s who and what’s what of the outdoor industry. But let’s not forget, it’s an inside show about being outside. We look for stuff that we want to get dirty with. With more than 1,000 brands showcasing their wares all in the name of the outdoors, it’s easy to get overwhelmed. Skis, boards, boots, new water proof everything, new colors, new jackets, coolers, cups, tents, pants, chairs. If you take it outside, it’s there. 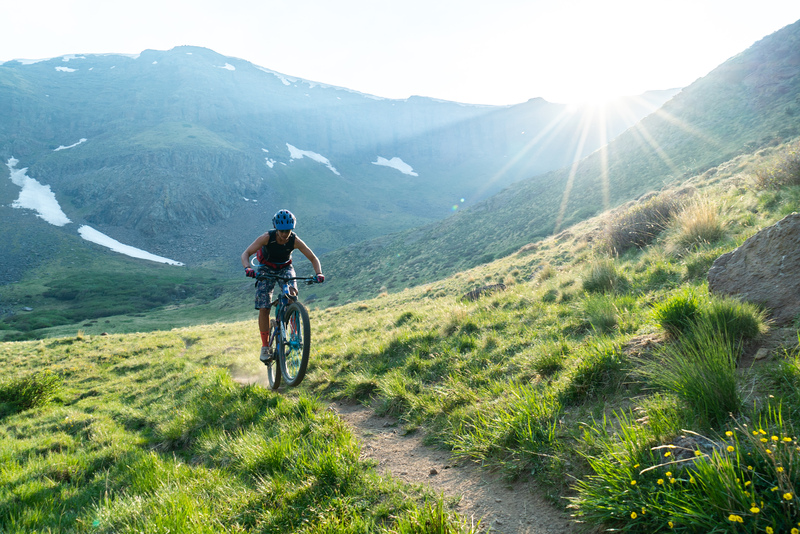 Through the hordes of cooler backpacks, flannel shirts and tall lace-up boots, we whittled down a list of some most notable highlights of the week: things we felt would do well on our biggest adventures in the back of beyond, plus some, say, at the deli back in town or lounging around the fire afterward. We found things we wanted to use, so we rubbed on them, tried them on, held them in our hands them and asked a million questions. In some cases they were just an update to something we love already. In others, it was a handy ah- hah that could rock our daily lives and certainly our adventures. So, take a second and check out our take from the biggest outdoor show there is. 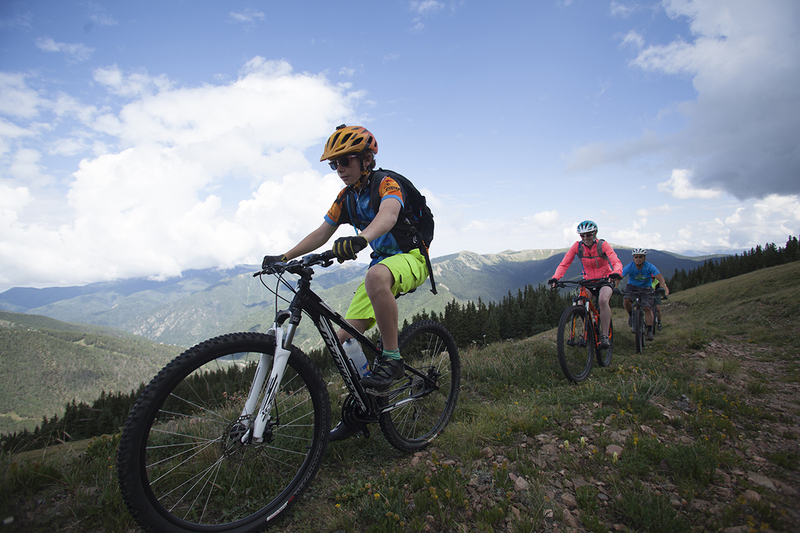 There’s something for everyone, and that means you. This hip little boot is a hardy mountain mama with a soft spot for lunch downtown. 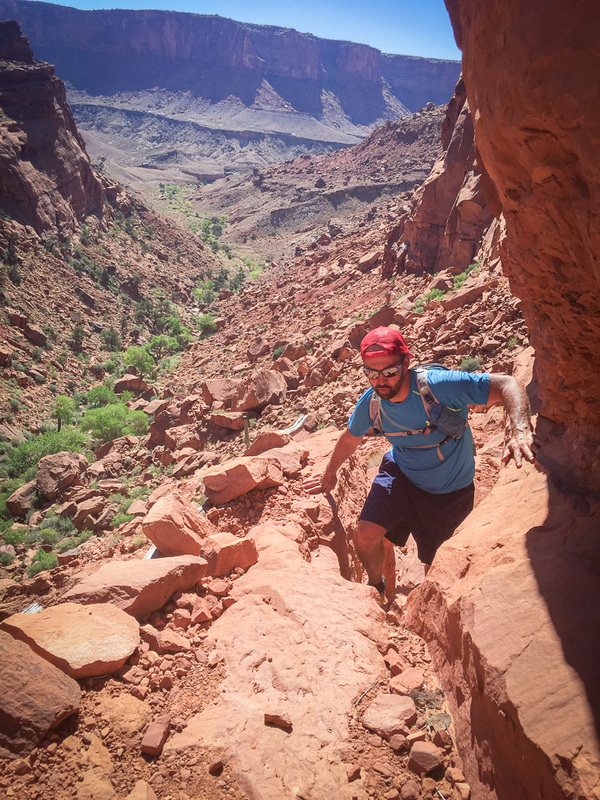 Obōz have have built a rep for toughness and functionality with the likes of the Sawtooth and Bridger, and now take that same formula and bring to town. EVA midsoles mean a comfortable ride, and the lay out of the shoe is all about fit. 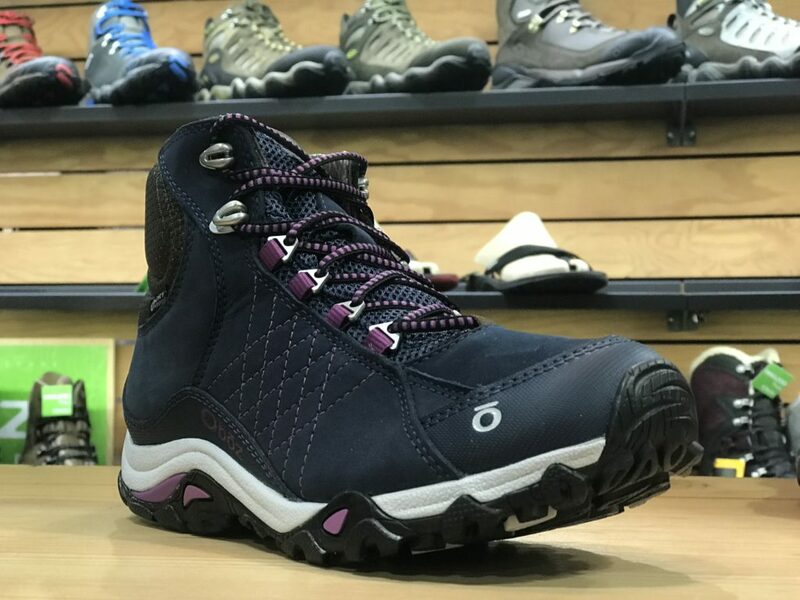 The Saphire is built for all conditions, is made from waterproof nubuck leather, features Obōz B-DRY waterproof/breathable membrane, and Swiftcurrent: women’s-specific design providing for durability, stability and comfort. We like Obōz for their tractor lugs outsoles, and while their made for the trail they sure ride nicely downtown too. 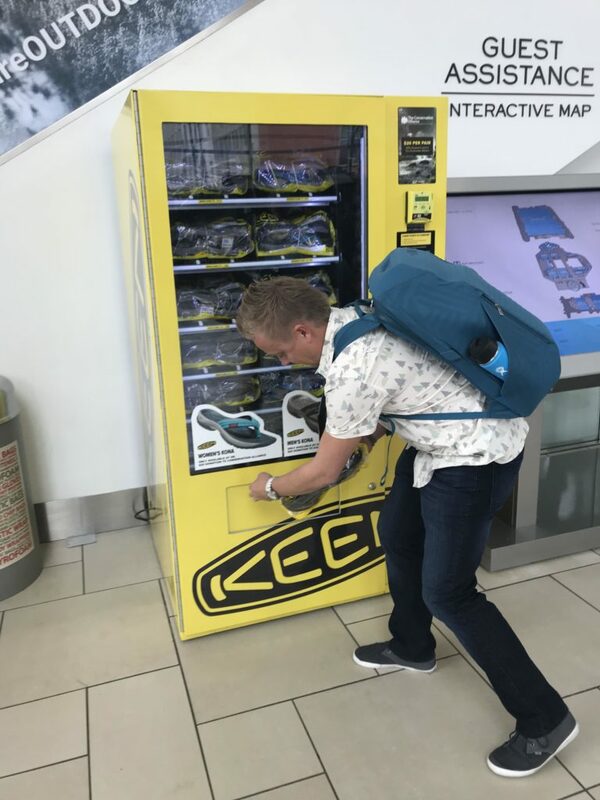 Keen: We couldn’t live with ourselves if we failed to mention Keen’s handy dandy flip-flop vending machine. This thing sold out in no time. Incorporating Skate Tech technology originating in NOW bindings, the Apollo features a pivot point, or the Kingpin, allowing the energy of the rider to be directed from edge to edge where energy is dampened by a selection of bushings, or pads that absorb it. With the Apollo, all of this can now be adjusted based of rider preference. 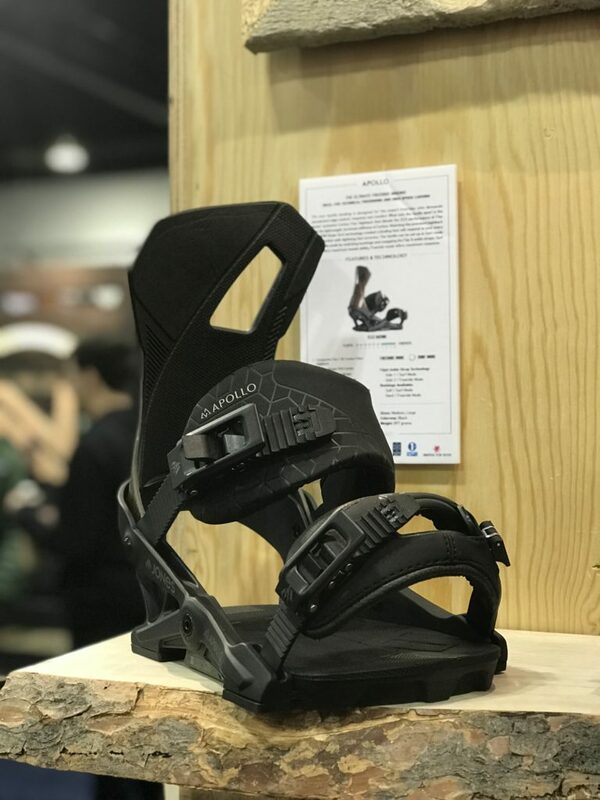 The binding features carbon construction elements, 4X4 inserts and EST mounting capability (so you can ride ‘em on a Burton) and can be further adjusted for either a high response stiffness or a surf like loose feel by simply reversing the ankle straps. 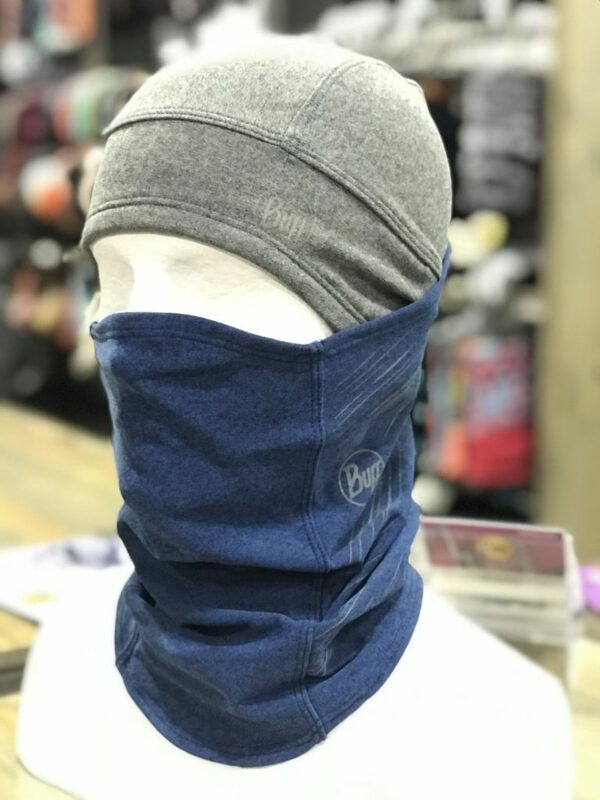 Just when you thought the seemingly simple Buff couldn’t get any better, they are reinventing themselves with new fabrics, reflective wear, ergonomic fits and recycled materials. 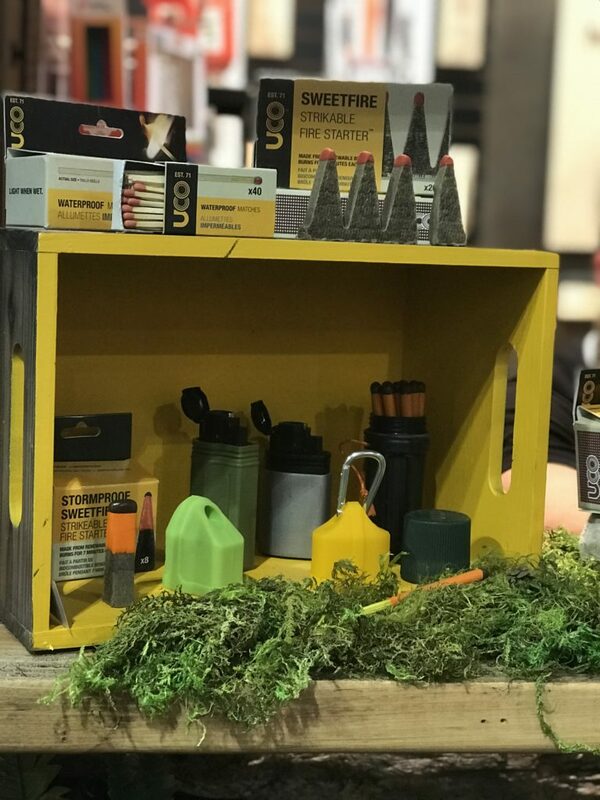 We can’t wait to get our hands on some of the new products from this company who’s once small idea has made a big splash in the outdoors, with applications in every outdoor genre to date. Running, riding, skiing/snowboarding, fashion, yoga, everyone loves their Buff. Sure, we all have lighters, until it pours rain during the monsoons season. What’s that? Oh, we’ve tried plastic bags too. Anything longer than a day or two and those are toast. And we all have fire starter kits, until our hands are frozen when we’re starving. What we could use is some fool proof, waterproof, weather proof, strike anywhere matches and starters. And that’s exactly what the Sweetfires are. Think tinder that can stand up to anything. 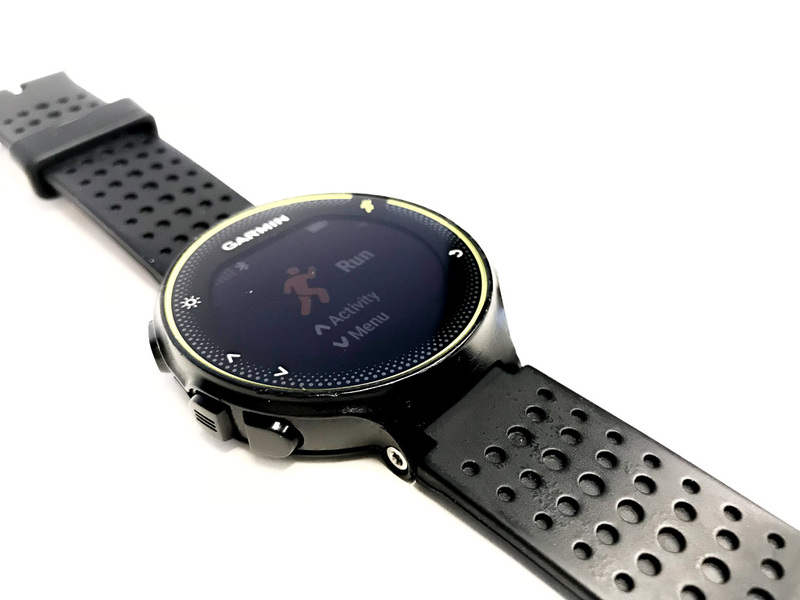 UCO make a ton of smart and game changing items. This is staple camp stuff. We’re fans, for sure. These brought us back to where it all began: summers on BMX bikes with slip-on shoes that came on and came off as often was we would come and go. 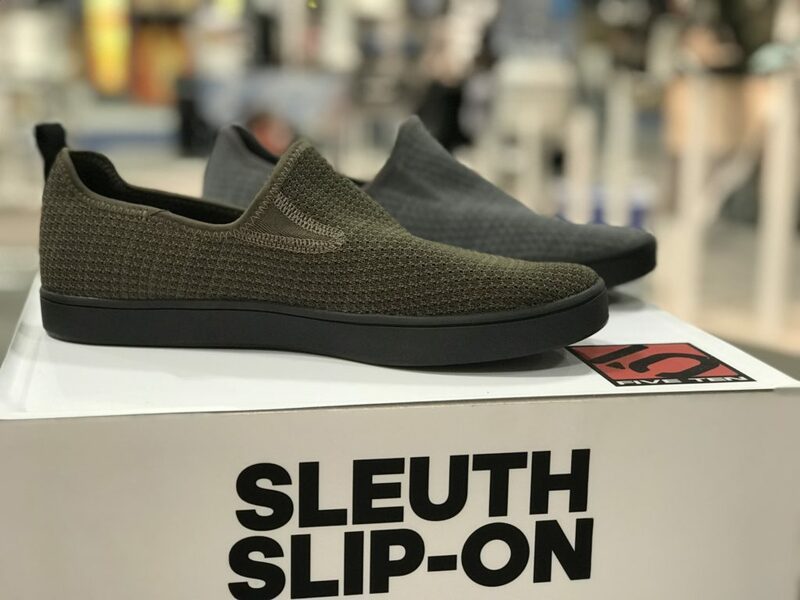 The new Sleuth Slip-On features the brand’s staple Stealth MH Marathon Micro Dot rubber outsole for stickiness, durability and friction, and its super comfy internal EVA midsole. 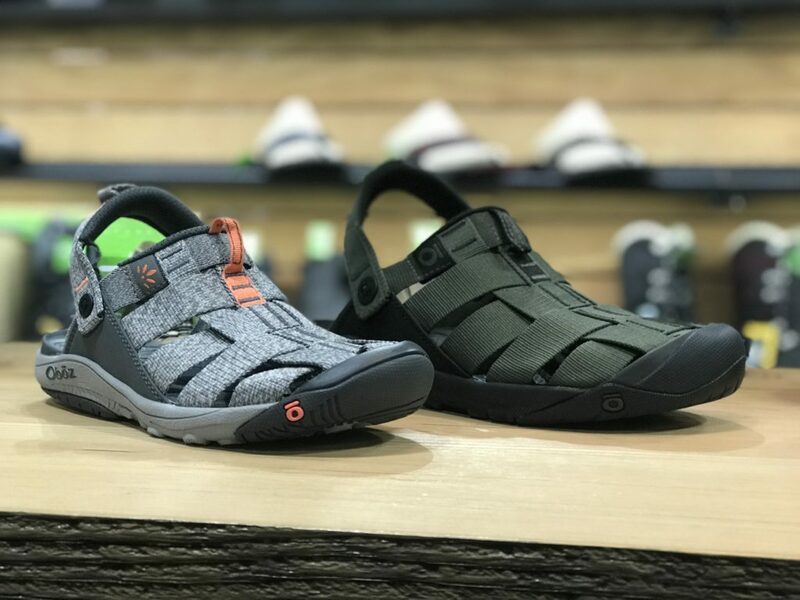 Perfect for the shredder who wears one shoe all day. We feel in love with these nifty and clever goggle covers at first sight. Having learned the hard way that it’s important to protect your google lenses, these soft micro-fiber slip on stretchy goggle covers are simple, disappear in your pocket on runs, and look cool too. Ditch that bag you always loose anyway and pick up one of these handy accessories. Everyone will be asking you about your Goggle Soc. Sanuk has taken the art of chilling to a new high. These insulated slip-ons are as comfy as they look. 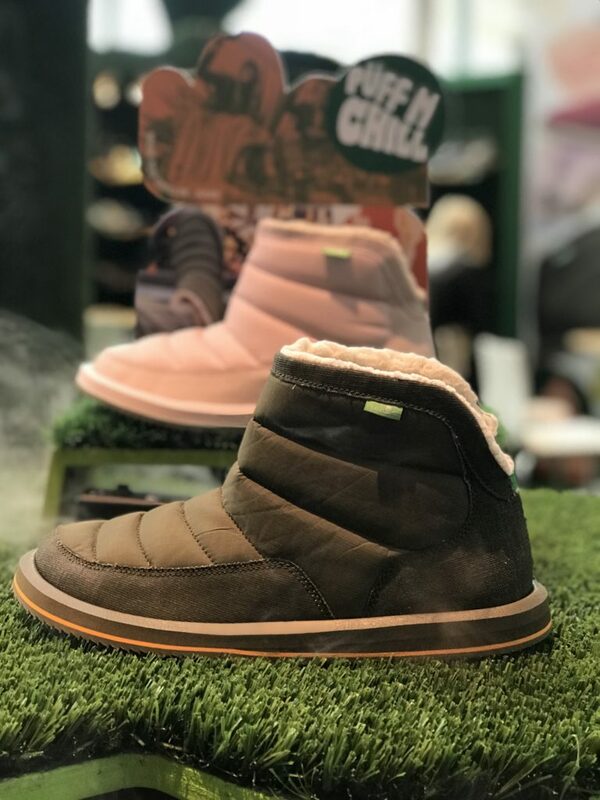 Perfect for those chilly days around the house, impromptu winter munch, super market runs and aprés ski in the hut after a ski tour. Or you could just wear them to work. That’s our plan. Perfect for dads and gear heads everywhere, if we had a nickel for every time we needed one of these. 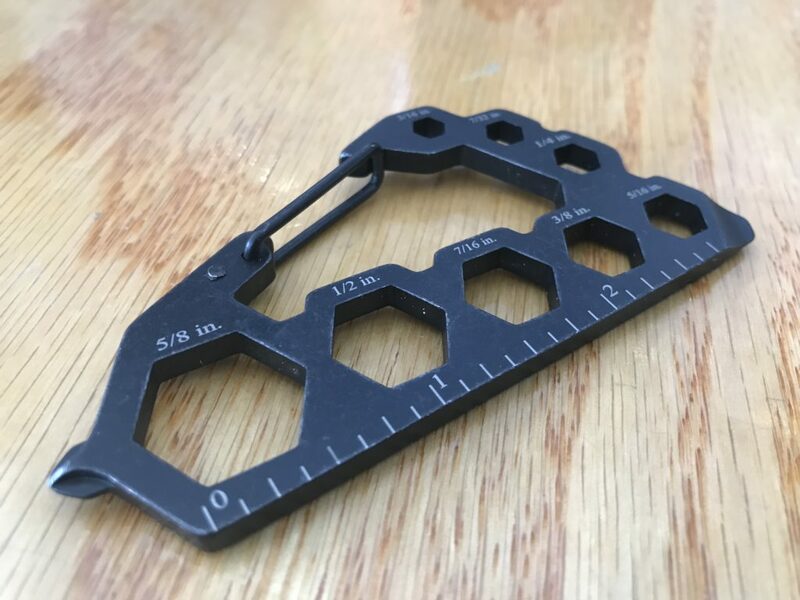 The Kool Tool features stainless steel construction, with a shocking 16 tools all fashioned around one carabiner. 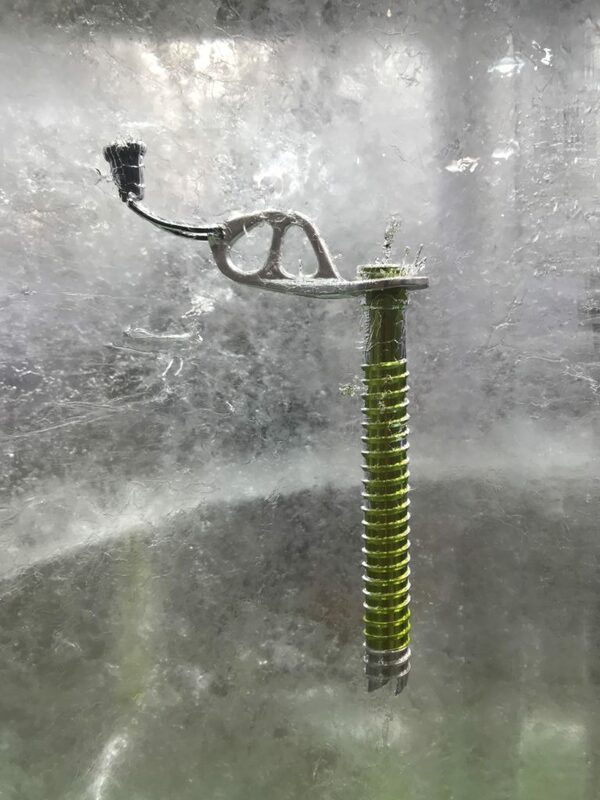 There’s are 5mm, 6mm, 7mm, 8mm, 9mm, 10mm, 11mm and 12mm hex wrenches, a wire Stripper, two rulers- metric and standard a real flathead screwdriver, a real Phillips head Screwdriver, a box Cutter and bottle opener. We could wear these pants for the rest of our days. Think rugged outdoor threads that you want to wear to school, work, dinner, date night, the grocery, flights, drives, the crags, the movies: You name it. 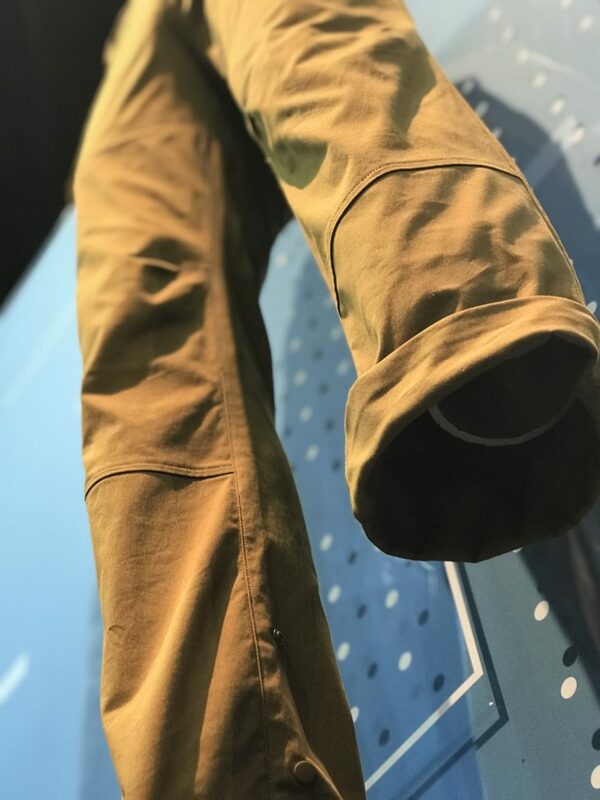 The folks at Mountain Hardwear call it a canvas fabric: 75% cotton, 23% nylon, and 2% elastane. A clever internal snap closures lets you roll ‘em up so the stay rolled up, plus a reflective strips keep you visible on those dicy night commutes.